Thank you for taking the time to explore our webpage and learn about the wonderful community that is BCISB. 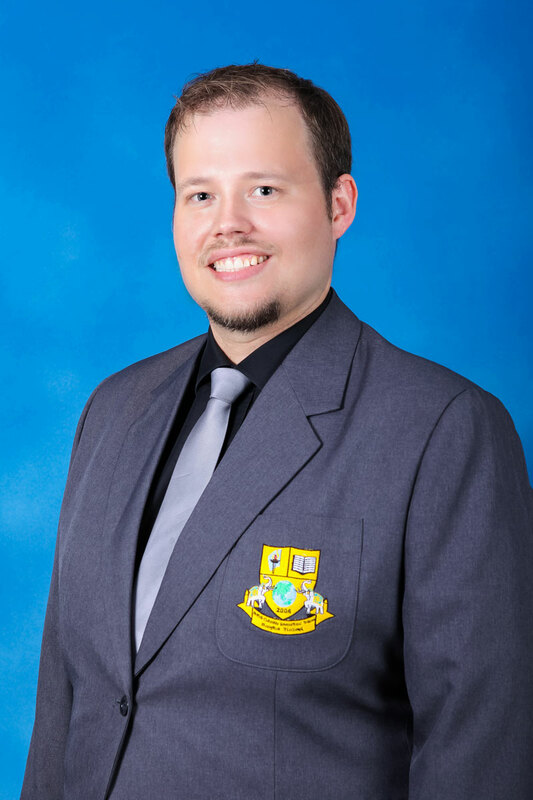 My name is Ryan Silverthorne and I am the Principal of British Columbia International School of Bangkok. I am very proud to hold this title, as I am a part of an organization dedicated to the holistic growth of young minds who will be the future leaders of tomorrow. BCISB was the very first British Columbia Global Education program in Southeast Asia and we remain dedicated to upholding the high standards set forth by the B.C. Ministry of Education. We pride ourselves in not only delivering the world renowned B.C. curriculum but being a leader in curricular design and program offerings that help to facilitate high interest and engagement in all academic fields. Our learning environment is student centred. We focus on understanding how a student learns, where he or she is academically, socially, and emotionally and how we can aid them in further development. We have a very committed and experienced staff of teachers with multiple specialties. All teachers go through a multi-stage process of interviews, reference checks, evaluations, and professional development to ensure the highest quality of education for our students. Each teacher is involved in the greater community, organizing various events and activities throughout the year. BCISB also employs a Vice Principal, Head of Elementary, Literacy Coordinator, Academic Councillor, and Athletic Director to oversee the many important administrative functions of the school. BCISB is a relatively small international school with small class sizes and excellent facilities to accommodate students of varying needs. Our community is very close and families are encouraged to communicate regularly with the school online or in person. The school uses special educational social media software to ensure all parents are kept up to date with all important information about their son or daughter and any events or significant occasions at BCISB. Our school endeavours to be on the cutting edge of educational technology and continue to provide access that will enhance and enrich student experiences. From Grade 5 to 12 each student has a personal Chromebook that is loaned to them from the school, which they may be used for various functions under their teachers’ direction. We are currently incorporating STEAM (Science, Technology, Engineering, Arts, and Math) across multiple disciplines and grade levels as we look to prepare our students for the world of tomorrow. Recently we have begun a journey to obtain a third accreditation from Western Association of Schools and Colleges (WASC) which will further refine our infrastructure and facilitate our growth as we strive to deliver the best educational experience possible for the students. BCISB believes in collaboration, inquiry based learning, student centred instruction, and an unfailing devotion to meeting the needs of our students. I warmly invite you to visit our campus and learn more about all our school has to offer your son or daughter.